My first e-book is now available on Amazon for e-readers and PC! 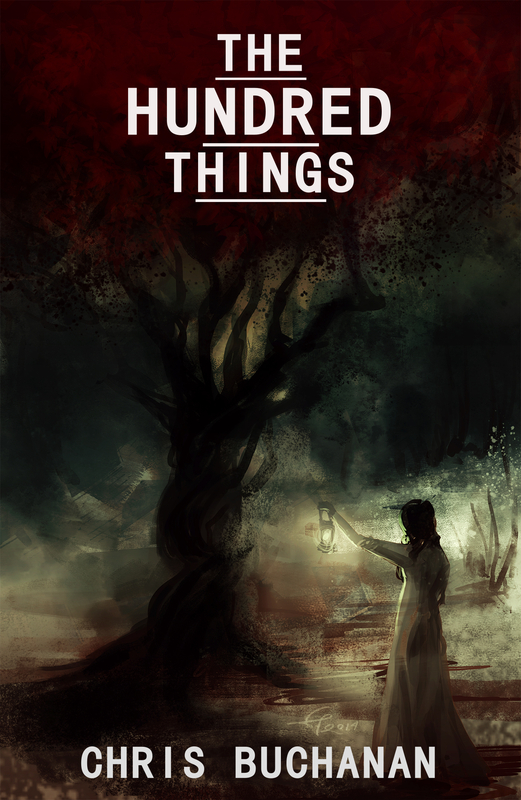 The Hundred Things is a collection of flash-fiction I’ve been working on here and there for a few years. 100 stories with exactly 100 words each. For just under 100 pennies! See what I did there. Tiny pieces telling a hundred stories. Love, parenting, comets, the Gunpowder Plot, playing D&D after the apocalypse and ninety-five more.